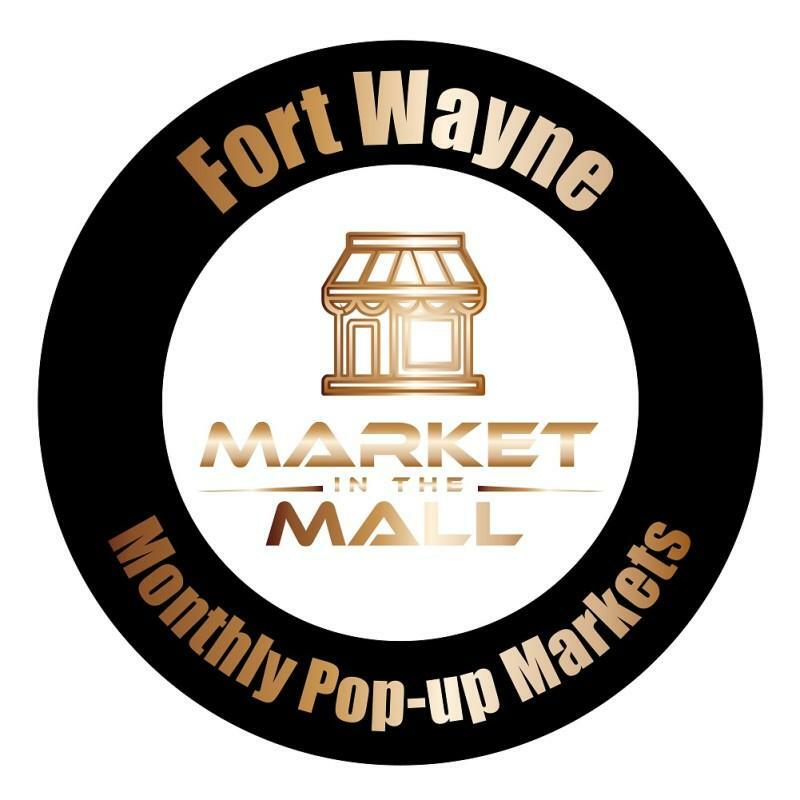 Market in the Mall hosts a pop-up market the 3rd Saturday of every month with over 50 individual vendors from 10 a.m. to 4 p.m. Jewelry, fashion, health & beauty artisan vendors are located on the lower-level between the food court and the elevator. Gaming, sports cards, comics, toys & collectibles vendors are located on the upper-level between the escalators and the elevator!